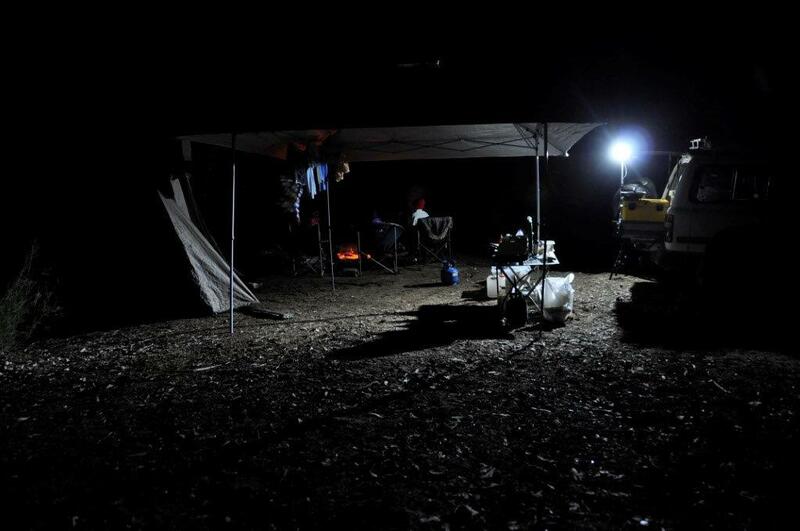 Nothing compares to having a good LED lighting setup on the side and back of your 4WD. This was taken at Dwellingup; a mates LED strip lighting under his side awning. Perfect, and works well!